Has your double chin got you worried? If yes, and you’re wondering how to get rid of it, neck lift surgery remains an effective option, but if you really don’t want to go under the knife, Kybella may be the solution for you. 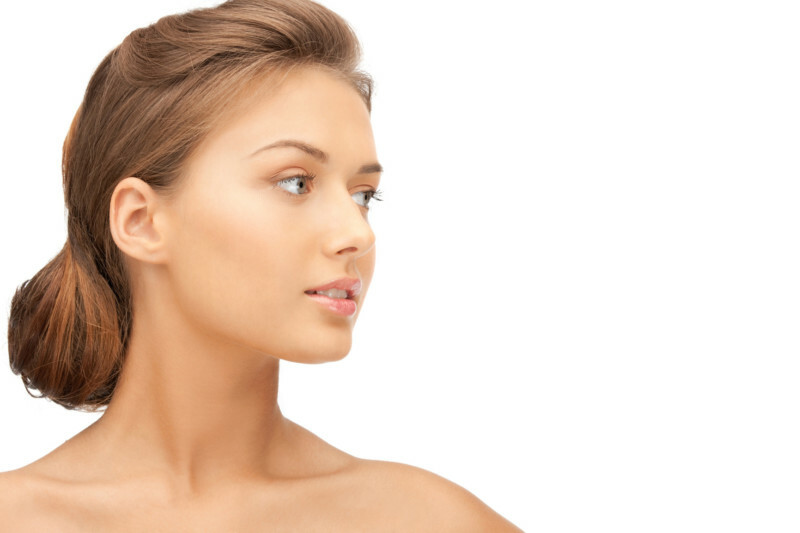 Kybella can melt away that double chin without surgery, incisions, or downtime. Kybella is the first and only injectable treatment that is specifically designed to remove submental fat or fat below the chin. It is a simple injection that can get rid of that dreaded double chin. Kybella is a formulation of deoxycholic acid, which is a substance that is naturally found in the body and helps with the digestion of dietary fat. Each Kybella session consists of 20 or more injections, and it typically takes 3-6 treatments to get the desired reduction in submental fat. A tiny needle is used to inject Kybella directly into the pocket of fat below the chin, and the solution immediately breaks apart the membrane of the fat cells, and melts the fat. The dissolved fat is then cleared from the body via the lymphatic system. Kybella kills the fat cells and since they are gone for good, the results achieved are long-lasting. There is minimal to no downtime after Kybella, but patients may experience some swelling that lasts for a few days. Once the swelling subsides, there will be a noticeable improvement in the chin profile. Are you ready to get the slimmer chin you desire? Search our directory to find a practice in your area. You can reach them at waveplasticsurgery.com, or by calling 866-552-0803.